Defibrillators are complicated! – They couldn’t be much easier! They speak to you and take you step by step through what you need to do to help save someone’s life. They are now available in so many public places and are easily accessible for the general public to grab and use as quickly as possible in a medical emergency. Have a look around and see how many you can spot! You have to be medically trained to use them! – wrong! They are available for use by the general public. Ideally you would have received training in how to give the best CPR as this will make a huge difference and give them the best possible chance of survival. You are jump starting the heart! – You are not jump starting the heart. A defib is used to shock the heart back from a severe irregular rhythm, e.g. V-fib, into a regular rhythm…NOT start a heart that is not beating. A Defibrillator will always bring them back to life! – Sadly this is not the case. There are many reasons why someone may experience a sudden cardiac arrest and it is not possible to resuscitate everyone. However, good quality CPR, prompt use of a defibrillator and swift transfer to professional medical care, will give them the best possible chance. You need to wait until the heart has stopped before using the machine! – Quite definitely not the case. The sooner you use the defibrillator the better their chances of survival. They are expensive! 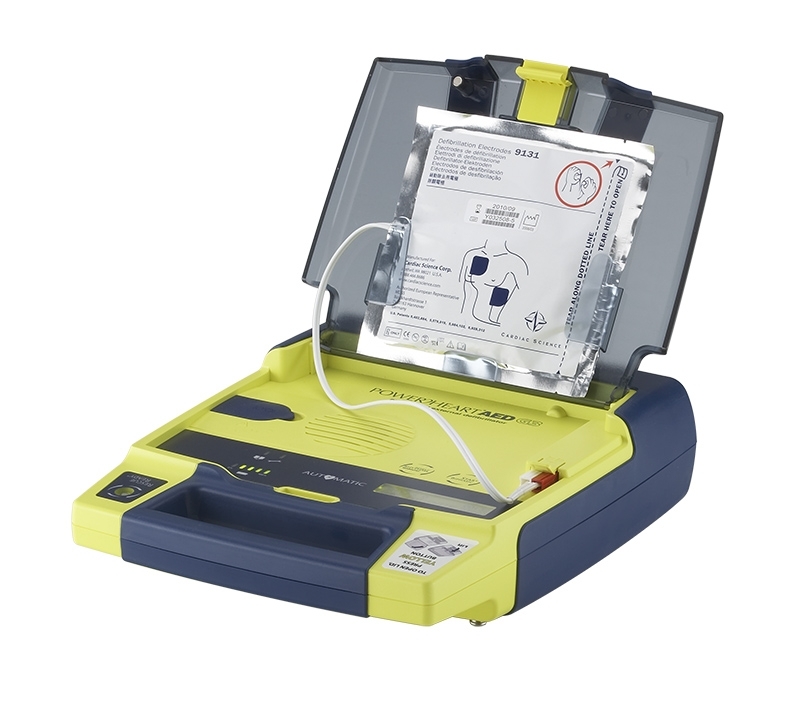 – You can now get a quality defibrillator from us for less than £500. Paramedics will always be there before I need to use it! – Sadly this is unlikely as our emergency services are hugely overstretched and it is highly unlikely they would ever be with you within 3 minutes.